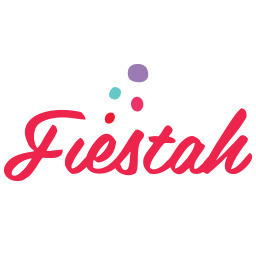 Fiestah is a free event planning tool that helps everyday people easily get the things they need for their events. From house parties that need to setup a bar to hackathons that need to plan meals for an entire weekend. People simply post what they need and local food trucks, chefs, photographers, and more start bidding to work at the event. Fiestah is a marketplace for event services. Best team working to build a solution to their own problems.